Miller Orthopedic Specialists offers orthopedic services for our patients including x –rays, MRIs, and physical therapy. We understand the continuous care and a team approach is critical in ensuring the success of all of our patient’s outcome. Miller Orthopedic Specialists focus on a wide range of orthopedic services to provide patients with personalized care plans to help patients get back to a healthy and active lifestyle. For more details about our services, please click on any of the learn more buttons below, or contact us. 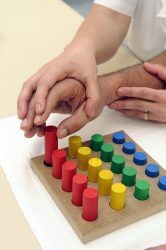 Outpatient Occupational Therapy provides customized, individualistic therapeutic services for all age ranges with the goal of achieving maximum functional ability. Whether you are a weekend warrior or a seasoned athlete, Miller Orthopedic Specialists offers free sports injury evaluations Monday – Saturday. 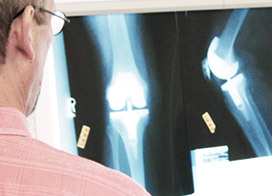 For the convenience of our patients, Miller Orthopedics Specialists offers digital x-rays imaging in our office. 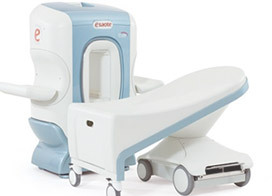 Physicians use MRI results to make an accurate diagnosis and assist in treatment planning. Miller Orthepedic Specialists works physical therapists to get patient with a range of conditions to their active and healthy lifestyle. Miller Orthopedics Specialists understands the challenges in treating work-related injuries and conditions.